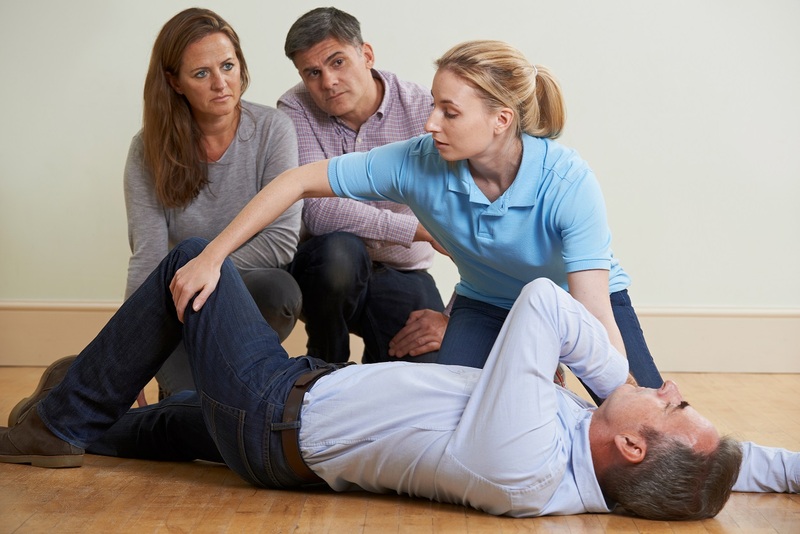 How to perform cardiopulmonary resuscitation (CPR), including practical assessment for CPR and use of an Automated External Defibrillator (AED). 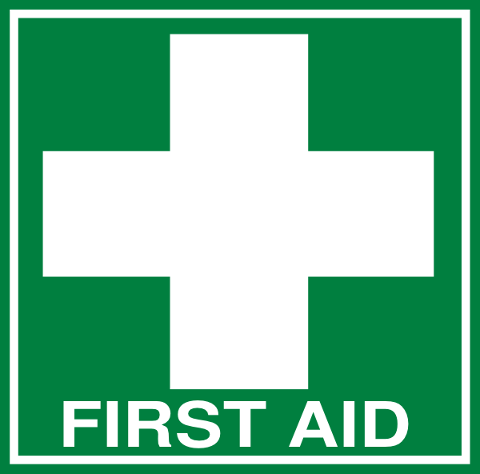 Students who successfully complete this course will gain a nationally recognised statement of attainment for HLTAID001 Provide Cardiopulmonary Resuscitation and HLTAID003 Provide First Aid. Australian Resuscitation Council (ARC) Guidelines recommend that this course be repeated every 3 years, while the CPR component should be repeated every 12 months. After you book, an instructor will be in touch to plan where and when you will do the course.